December 5, 2013: Add a listing for IKON Group. 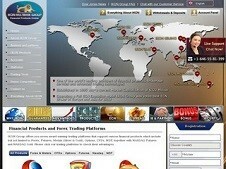 IKON FX is a global forex broker. Trusted as the group is regulated by FCA “Financial Conduct Authority” in the UK and by ASIC in Australia.